Why is it that some towns have a steady stream of quality individuals who want to work for them? In large part, these towns have created and fostered a positive brand. When communities find it impossible to fill open positions or get volunteers to step forward, it is likely a result of having a negative brand. I met with a group of municipal and public utility managers yesterday. One of the issues that they brought up was their aging workforce. It’s a topic I hear at most meetings I attend, across all industry segments. The challenge we all face is how to address it. Executives and Boards are slowly realizing they cannot recruit their way out of this long-term issue. Both the loss of staff and their years of knowledge and experience can significantly hamper the viability of many organizations. So what should you be doing now? While employers are slowly beginning to understand they must put in place succession planning programs while subsequently beefing up their recruitment and retention of younger workers, they must also not forget those 50 and older employees. These individuals often have the most experience and skills and possess the work habits most valued by employers. To be able to keep these workers longer, they will need to accommodate their needs. That means training, upgrading their skills and offering them alternative work schedules, particularly in their later years. Changes in benefit programs will also be needed. These could include prescription drug coverage, long-term care insurance, enhanced retirement plans and retiree health benefits. Retaining these key employees and all their institutional knowledge and expertise can be your organization’s competitive edge. Let me know what your organization is doing by placing comments in the Reply Section. I recently lead a webinar focusing on compensation trends, what we can expect to see for pay raises in 2016, the expected doubling of the minimum salary for exempt employees in 2016, and how to eliminate some costly wage & hour violations. If you would like to hear or part of this 57 minute webinar, click Dacri Compensation Webinar. Let me know what you think in the comment section below and let me know what percentage increase for pay raises your company expects to give in 2016. The economy is growing and employers are once again recruiting. In a fast paced 60 minute radio, I discuss the current state of talent today, the reasons why it is getting so difficult to find great quality talent and how organizations from public utilities, municipalities and more can insure that they build their recruiting brand to maximize their recruiting efforts. 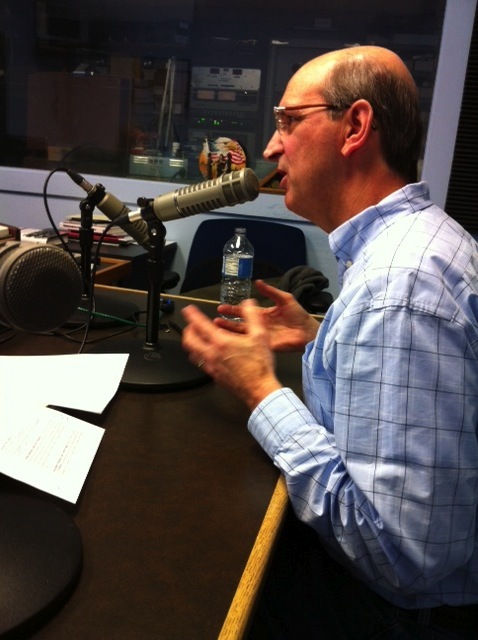 Listen to David Ciullo interview me on WLOB’s HR Power Hour. To listen, click HR Power Hour. When recruiting a new executive, it is important to know where to find the best candidates. In previous newsletters and in my book Uncomplicating Management, I have covered the recruitment process in detail, but this month I want to discuss where to source great candidates.his month I want to discuss where to source great candidates. Just today, a Trustee of a utility board I know called me about her frustration in generating good quality candidates for her open General Manager position. She had placed ads on association websites, Indeed and Monster expecting to be overwhelmed with super resumes. It didn’t happen. While her efforts were good first steps, particularly advertising on professional sites, her focus had excluded a huge population of excellent candidates-those individuals who are not looking for a job but who might make ideal candidates. Only those who are looking for a job read these ads. 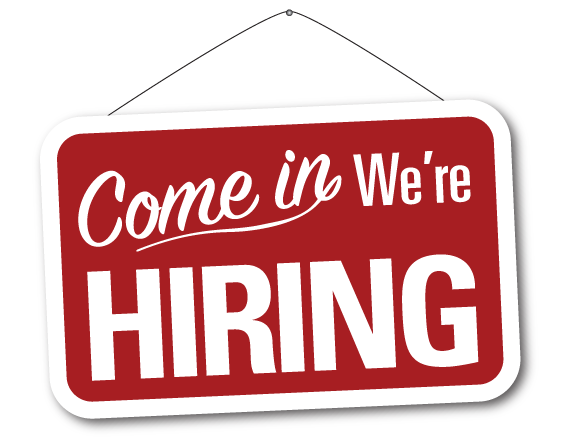 I recently completed an executive search for a General Manager of a public utility and I am currently recruiting a City Manager for a medium size community. While I too placed some very targeted ads on industry specific sites, I focused primarily on a vast network of managers who are currently doing a similar job, and who may either know of managers who would fit this open position or who may be interested in learning more about it for themselves. These managers would never have seen these recruitment ads, but might be interested in making a move for the right opportunity. By networking with literally hundreds of managers (yes, hundreds), I was able to identify several well-qualified candidates who could make an immediate contribution upon hire. While this process requires having an existing network to tap and the time required to speak to these people (emails do not work), the benefits of this approach make it a must strategy. Adding this crucial networking piece ensures you get better candidates and a better hire. Remember, successful fishermen know where the fish are biting. Successful recruiters do the same. If you need help with your recruitment needs, give me a call at 207-967-0837.